Our campus is 47 acres of green and landmark buildings in the fifth largest city in the U.S. That is extraordinary. We will seize this opportunity and preserve the future of this treasure. 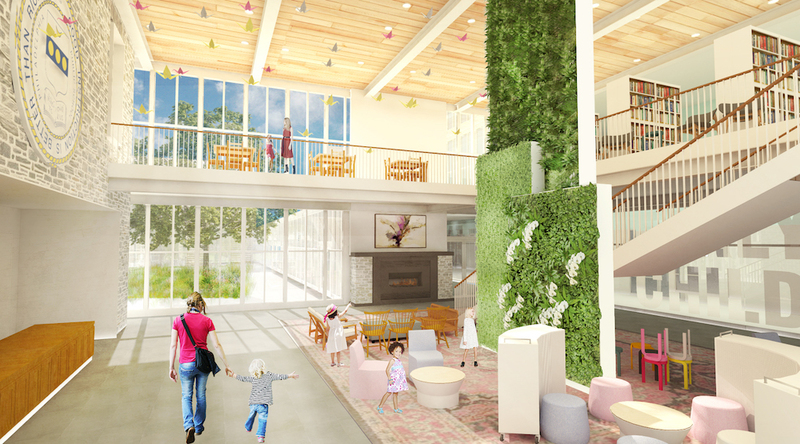 Our campus transformation is driven by plans for a new lower school designed especially for the way we teach. A center with superior facilities will support physical education, health, sports and training to promote fitness and fortify the PC athletic legacy. 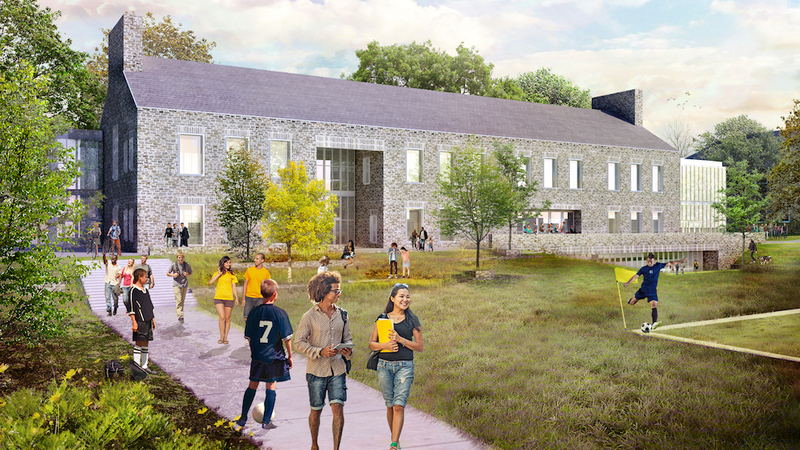 Our campus transformation will preserve existing buildings, repurpose vacant spaces, open new spaces for outdoor learning, and build on the ecology of these 47 acres. 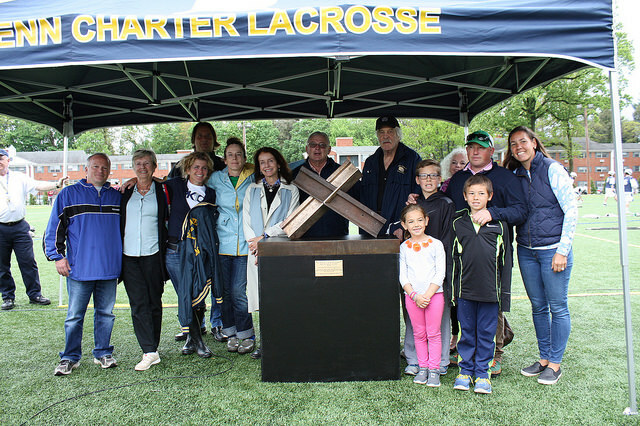 The PC community celebrated former coaches Palaia, Brown and Mellor, and their players, in a ceremony prior to the first game on the new Ralph F. Palaia Field. The day marked a milestone: completion of the first of three projects in a campus transformation. Details. In November, members of the PC community gathered for a ceremonial groundbreaking on the site of the new baseball facility, the linchpin in Penn Charter's campus transformation. Work begins on the linchpin of the campus transformation: the construction of a new baseball field on Strawbridge Campus. 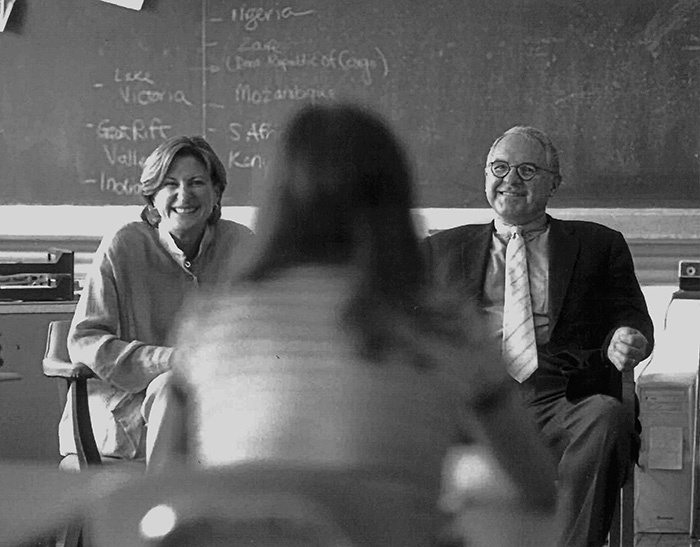 Jeanne Donovan Fisher's endowed gift will protect and maintain the Richard B. Fisher Middle School in perpetuity. 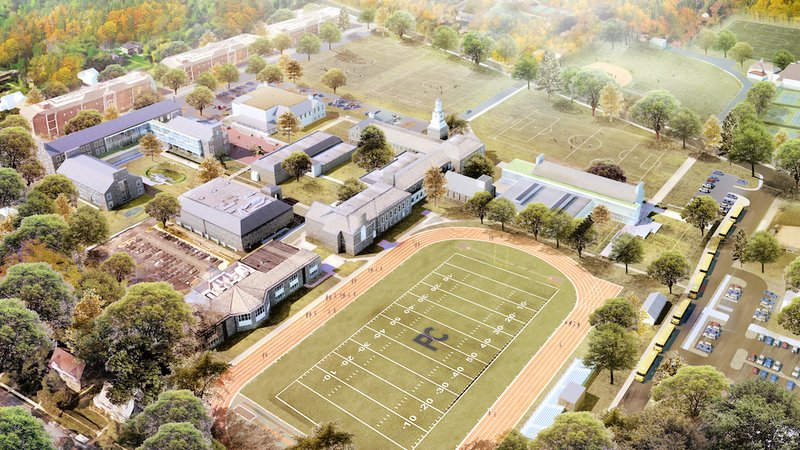 Maguire Field advances Penn Charter's Strategic Vision to develop space and facilities that support excellence in every aspect of the Penn Charter program. PC completes installation of a new eight-lane track with premium surface and announces new coaching structure. Dedication of Blaine A. Steinberg OPC '11 Center for Fitness and Performance highlights PC/GA Day. 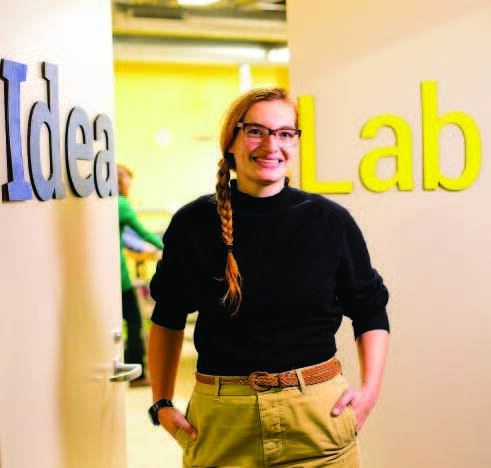 IdeaLabs, first for Middle School and Upper School, and then for Lower School, provide space and tools for students to create, collaborate and innovate through project-based learning. 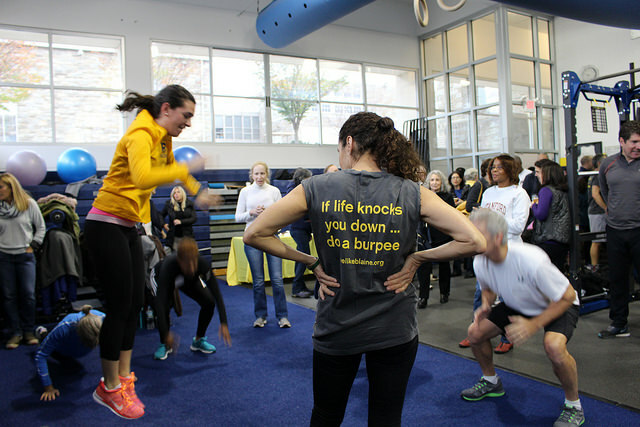 Penn Charter's strength and conditioning program provides students with access to state-of-the-art training facilities and expert fitness instruction. 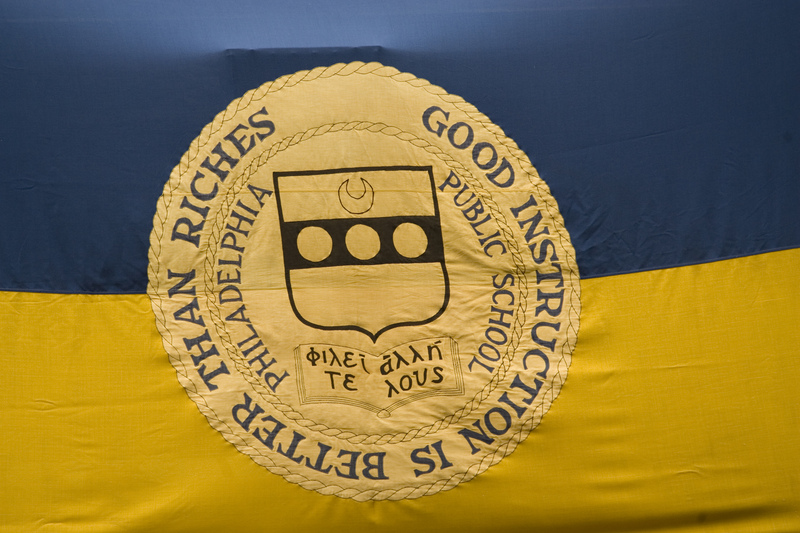 "Educating Students to Live Lives that Make a Difference" is the overarching goal of Strategic Vision for the future of Penn Charter. 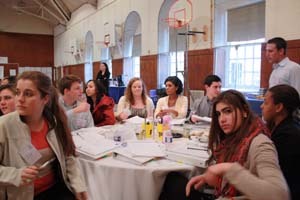 Penn Charter engages in intensive effort to develop a new strategic plan; OPCs, parents, students and faculty involved. Welcome to Our Field of Dreams! PC community turns out to celebrate a milestone: completion of the first of three projects in a campus transformation. Overseer Scott Simon OPC ’78 signaled his confidence in Penn Charter and the How Far? capital campaign with a bold gesture—a second, seven-figure gift. 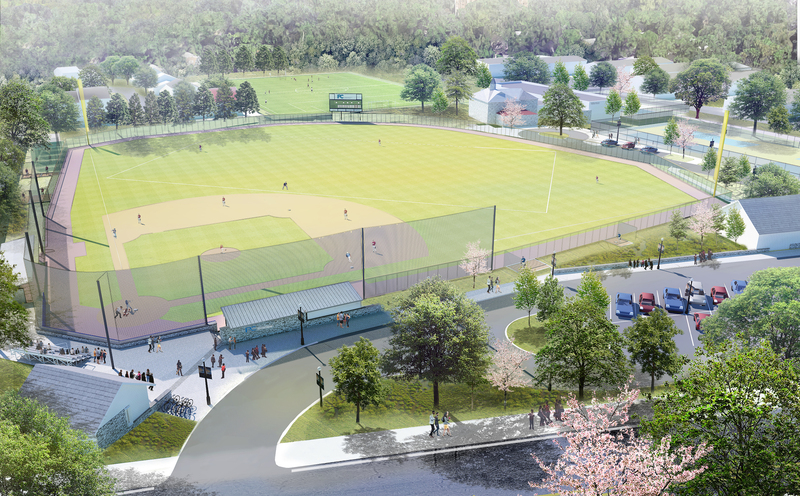 Parents and OPCs spanning decades have stepped forward to help fund Penn Charter’s new baseball complex.